Five Sessions You Won’t Want to Miss at the NSTA STEM EXPO! See you at the NSTA STEM Forum! The National Science Teachers Association holds its annual STEM Forum and Expo later this week in Denver. A team from Engineering is Elementary will be there, and we’d love to see you. Find us at booth #527 in the exhibit hall, and check out five sessions featuring hands-on EiE in-school and afterschool activities. Review the list below and mark your calendar today! Get your hands on a parachute at the STEM Showcase. 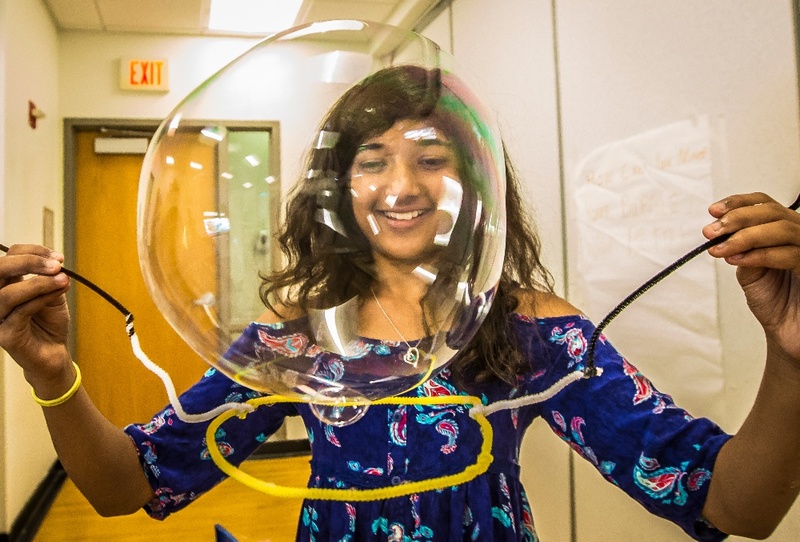 This popular flea-market-style event gives you a chance to interact with representatives of more than 30 organizations as you explore resources and strategies for elementary STEM education that have been featured in NSTA’s Science and Children magazine. We’ll be showing what NGSS science and engineering practices look like in the elementary classroom as we demonstrate activities from our curriculum unit A Long Way Down: Designing Parachutes. Please drop in to ask questions and share your own classroom engineering experiences. There will be door prizes! This hands-on workshop is for middle school STEM teachers. You’ll get a chance to try an engineering activity you can take back to your classroom! Use an iterative engineering process to modify a simple glider with the goal of improving its performance, as measured by how far it flies. As an elementary teacher you ask hundreds of questions in a day . . . but not all questions are created equal! In this interactive workshop, you’ll develop effective questioning strategies for the engineering classroom, with a focus on situations where students design a technology that doesn’t quite work as expected. What kinds of questions can you use to prompt your students to exercise their critical thinking skills and persevere? 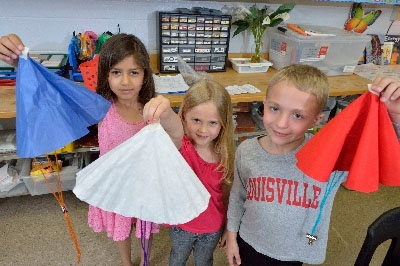 To spark your questions during the session, you’ll work with authentic examples of student-designed model windmills from our Catching the Wind unit and view short video scenes from elementary classrooms. When your students work on an engineering design challenge, they draw on their science knowledge. 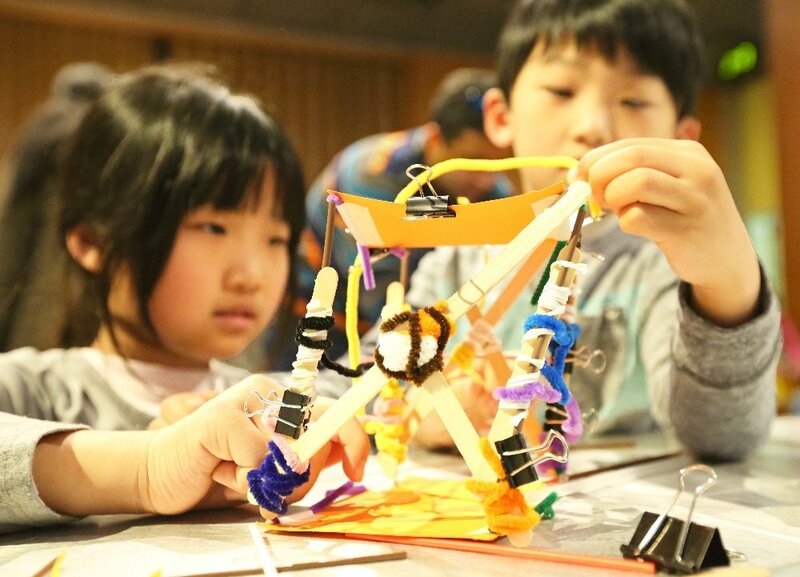 In this hands-on workshop, you’ll explore how to promote authentic inquiry as you integrate engineering with your elementary science lessons. You’ll designing a model “magnetic levitation” transportation system from the EiE unit The Attraction is Obvious as you reflect on the science topics students would need to know to complete the challenge successfully and brainstorm science lessons to scaffold the engineering challenge. Try an activity from the curriculum unit Put a Lid on It. 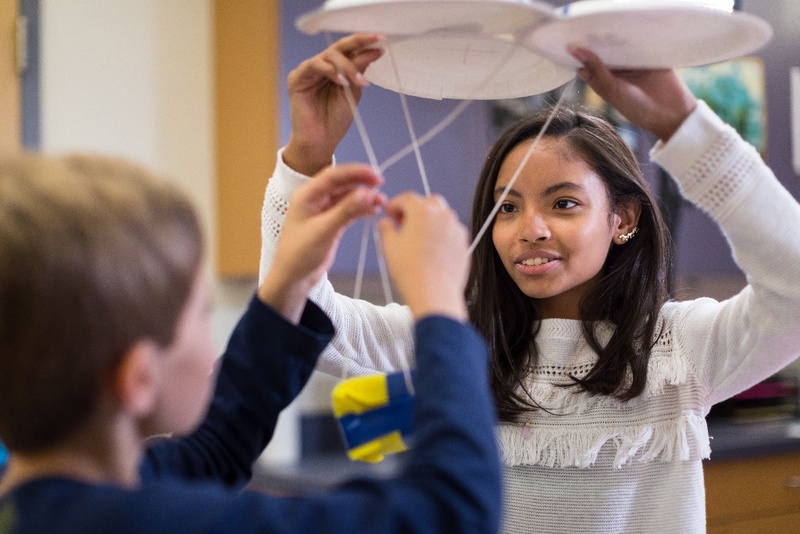 Middle school is when students may cement a lifelong passion for STEM subjects . . . or lose interest entirely. 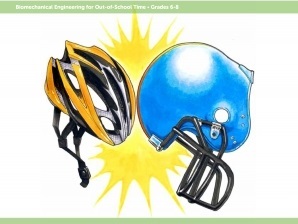 Learn how engineering activities can build confidence, enthusiasm, and engagement in middle-school learners—and see what it’s like to teach a unit from EiE’s out-of-school-time curriculum Engineering Everywhere as you design a helmet to protect the brain. We looking forward to seeing you at these sessions in just a few days. And after you’re done dropping parachutes, remember to drop by EiE booth #527 in the exhibit hall!